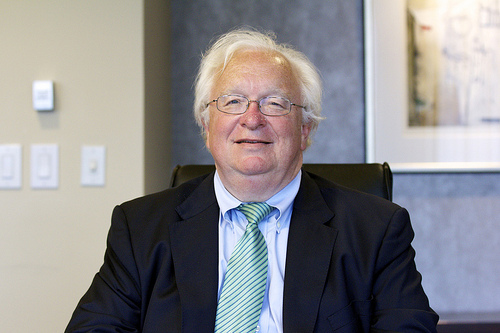 The late DAVID R. HENDRICK was a founding Partner of the firm. His legacy and impact in the field of Construction Law leaves an indelible mark on a national level for his contributions throughout his career. Mr. Hendrick was highly recognized by his peers and by the construction industry for his accomplishments, abilities and experience.